Thanks to Mydietshopz for sponsoring this discussion. Are you on the go a lot? Do you want an easier way to lose or maintain weight? Do you find it hard to get in your veggies and fruits or do you find it hard to lose weight with diets? If so, Meal Replacement drinks may be your answer. There's no easy way to lose weight, but let me tell you, nutritional drinks make it a lot easier. 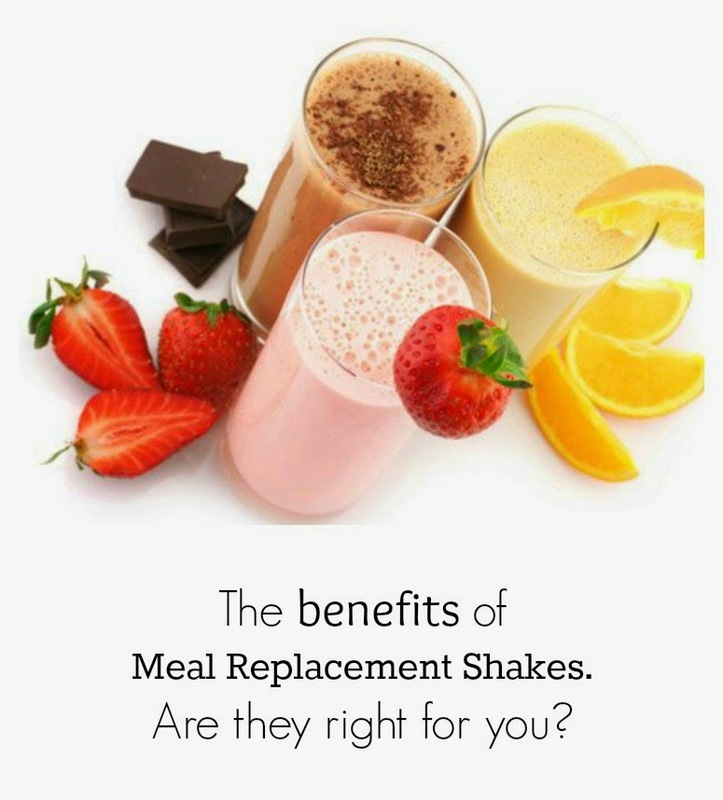 Personally, I love Meal replacement shakes and when I start to go down the the wrong path in my diet, I go straight back to them for optimal nutrition and to speed up weight loss or maintain my weight. I also use them in the sugar free or low sugar variety to get myself off sugar. I have lost as much as 7 lbs in 2 weeks on these kinds of shakes. The ease of these drinks make it simple for people to get the food intake and nutrients they need when they can't get it from regular nutrition. Most of these drinks are in multiple flavors, bottled, or you have a mix to shake up or blend with other fruits and veggies. The bottles are so convenient for people on the run or at work. Just stick them in the employee fridge until time to use. The flavors of these drinks range a lot, but most you'll find with protein and lots of nutrients in the more sweeter flavors, such as strawberry, vanilla and chocolate. If it's the powder packs you want, just bring a bottle to mix it in with water. You can mix the pack in a bottle with some water. Shakes provide a healthy and very convenient way to get your nutrients and lose weight. Bringing mixes with you while traveling is very easy. There is almost always somewhere to stop and add cold water to mix it up or the hotel can supply you with a blender if desired. No matter where you are, with meal replacement mixes, you will never starve and you'll lose weight. Anyone who find it difficult to maintain their health with veggies and fruits or wants to lose weight, needs to try these replacement drinks. They can use these drinks to make the most of their diet and exercise regimen and really lose weight fast, but healthfully. I recommend replacing every meal except dinner, with a shake and you will see results fast!